Welcome to Modesto Covenant Church! Did you miss the message this weekend? Want to catch up on past sermons? Watch the Sunday morning messages on our youtube channel by clicking on the link above. see how you can get connected! 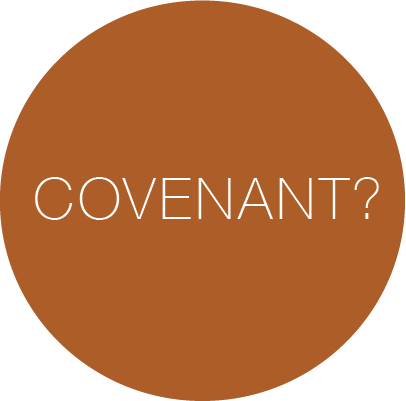 The word Covenant refers to the relational promises that God offers to us as well as our commitment to journey the life of faith with one another. Read about our denomination, the Evangelical Covenant Church, and the ways we affirm our faith. Read about our mission as a church and our three core values: Mission • Christ • Community. Meet our leadership team, including our pastoral staff, our support staff and our elder board.